Interviewing Jake Dyson sends us back to a secondary school chemistry classroom – it’s inspirational. The designer shares his wealth of knowledge with intensity but also patience, and he is wary of being excessively technical, using real-life examples and skillfully pausing at times to allow us to catch up. As an introduction to his newly designed CSYS LED light, which is said to last more than 37 years, Dyson conducted a simple experiment to show how heat is the culprit of the short lifetime of most LED lights in the market, and how he has remedied it. We were told to dip a copper-like rod into a cup of hot water, and start stirring. Almost immediately, our fingers felt the burning sensation. Put simply, said Dyson, the piece of vacuum metal is “used in all laptop computers for cooling the semi conductors and microprocessors very quickly,” which he has, against all odds, used in CSYS LED light to take away the heat. While majority of light designers are content with the vastly reduced 50,000-hour lifetime of an LED light caused by heat (off the conveyor belt, an LED light is said to last 220,000 hours), Dyson knew that wasn’t perfect. He is a problem solver - to problems that don’t seem to need solving for everyone else. But that’s what makes Dyson unique. As is his new design. 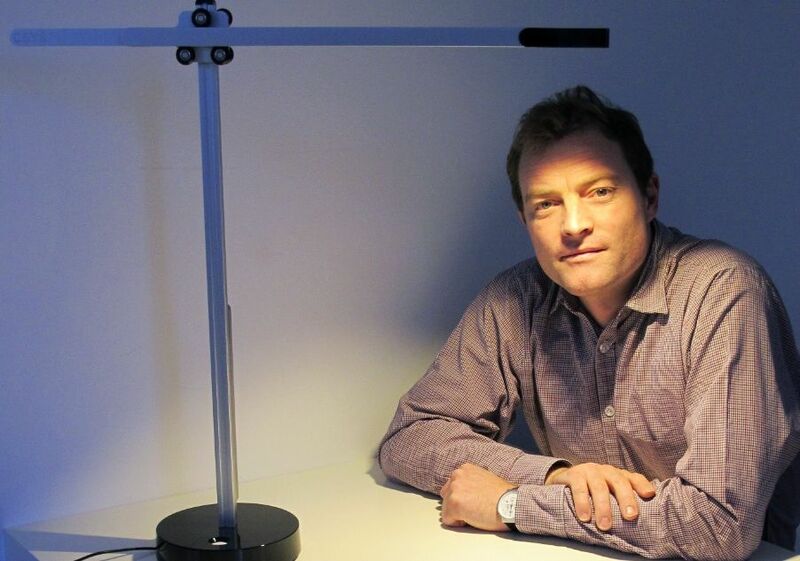 The CSYS LED light took Dyson and his team two years to complete, in which they spent “six months to rip apart and test every compartment” that they’ve got. 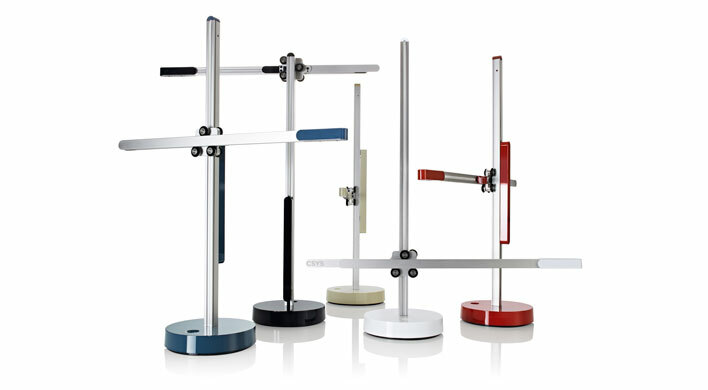 Unlike most LED light manufacturers who, according to Dyson, refuse to improve their technology because longevity of a product is the nemesis of sales, Dyson learnt all the essential lessons of a product before designing something massively improved. “The trick to make a reliable product is to think about all the possible things that could happen that would damage the product when someone is using it,” explains the British designer. “LED lights have 80,000 hours of life if they’re really good, and we’re here, that’s 160,000 hours of life,” said Dyson, pointing at a chart his design firm has prepared. And that includes both the light and the structure, which comes in a sci-fi, minimalist design that resembles a miniature crane. “That is, of course if you don’t stamp on it or throw it across the room,” joked Dyson. It all started with his previous design, The Motorlight, a variable angle uplight that allows users to adjust the beam angle between eight and 60 degrees, from a tight spotlight to a wide floodlight. This time the CSYC LED is all about improving the longevity and efficiently of LEDs. If the name Dyson rings a bell, you have likely heard it from the world-famed bagless vacuum cleaner and bladeless fan that his father James Dyson created. While it doesn’t annoy him as much now, whenever his father’s name is brought up in interviews and, subsequently in tatler_stories, Jake Dyson sighs a little. “People look at you wondering whether you can do anything or wondering whether you’re going to be successful or follow his footsteps.